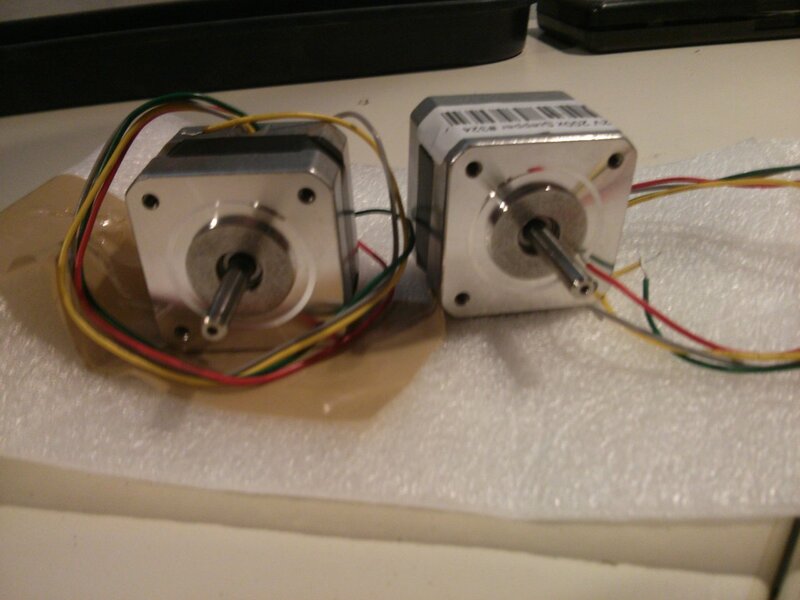 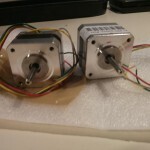 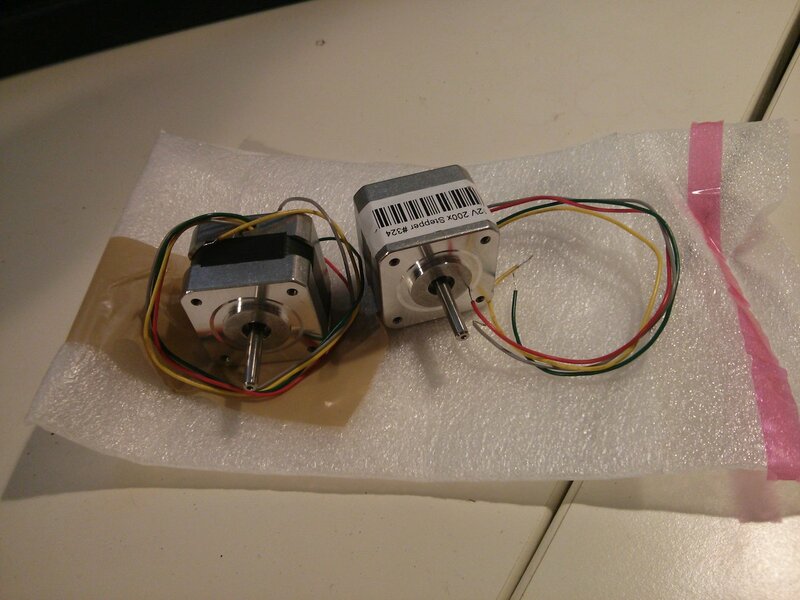 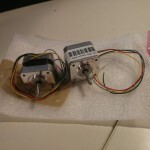 I’ve got two dc motors coming with my make block robot starter kit. 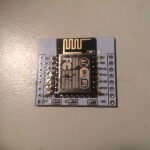 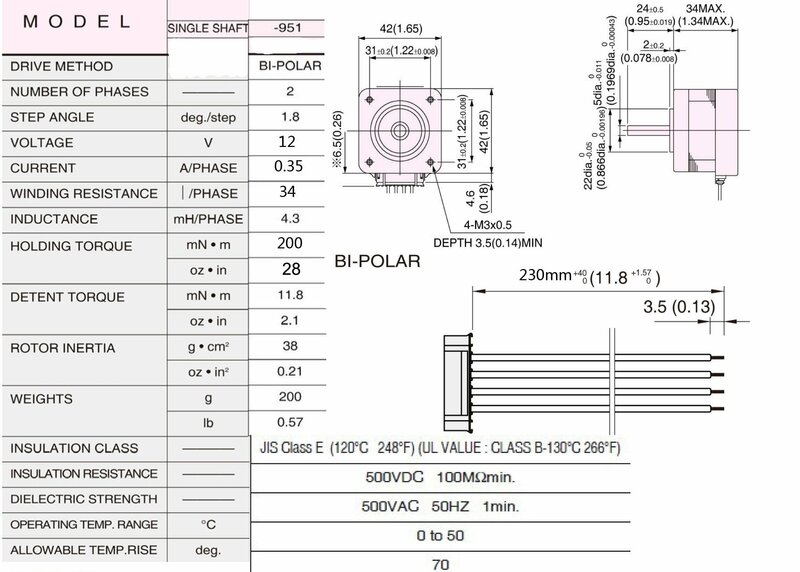 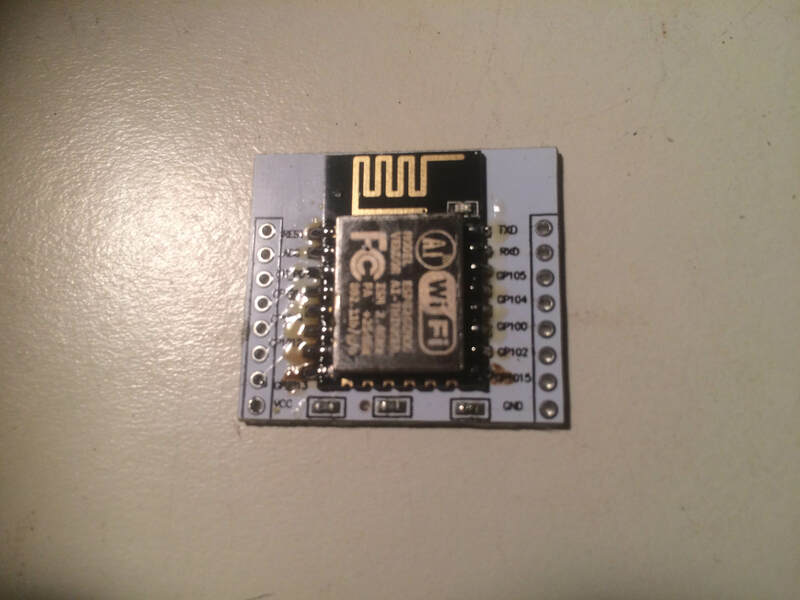 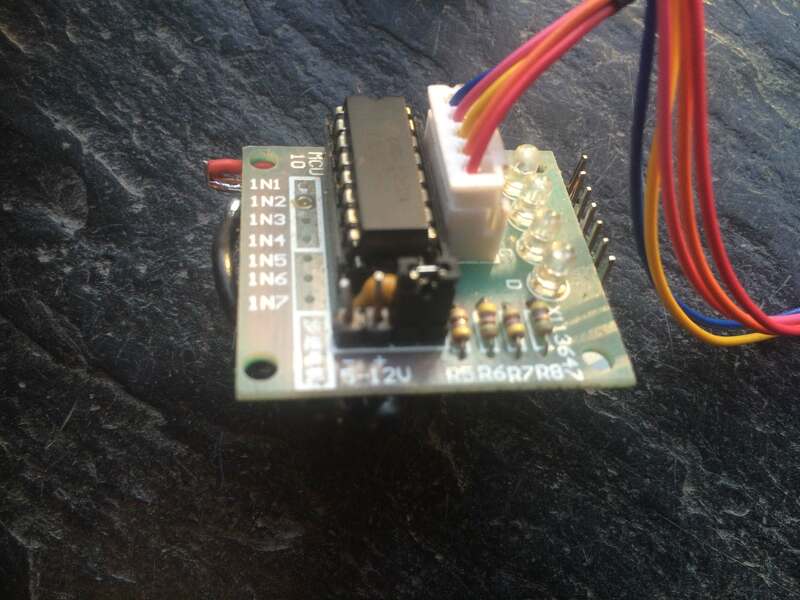 And for research I also ordered a small l298n motor controller shield which is able to control motors up to 24Vs and 2A each by 4 small input wires at for example 3,3V and 2 additional +5V motor enablers. 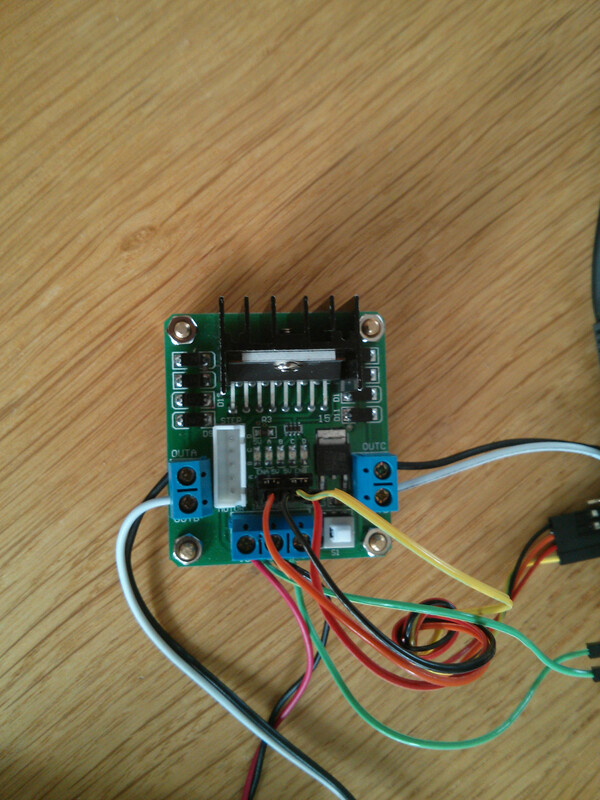 There is a nice little page which explains all states of the L298N according to the arduino micro here. 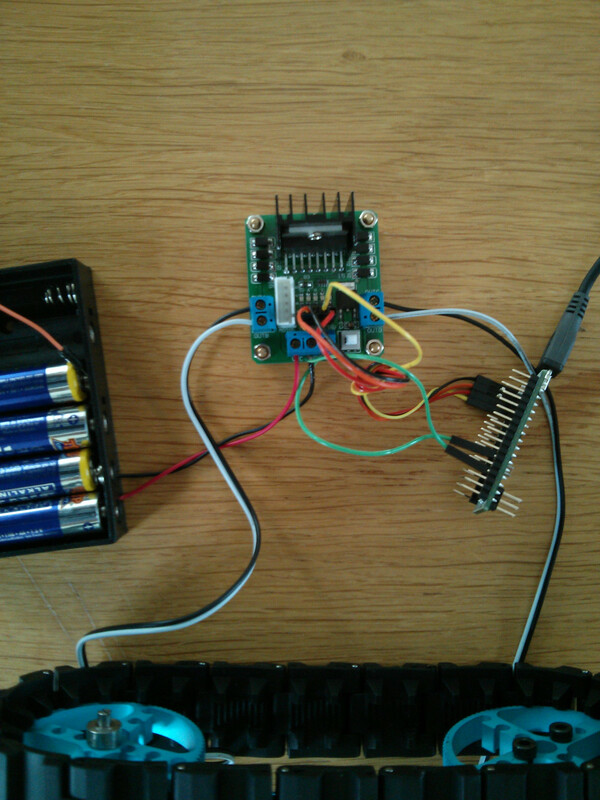 For a [amazon &title=Raspberry Pi&text=Raspberry Pi] I found a nice Youtube video explaining everything here. 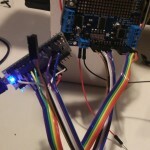 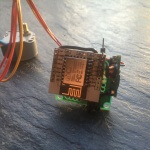 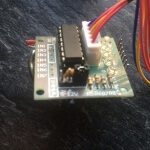 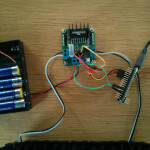 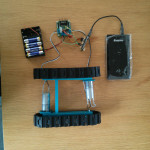 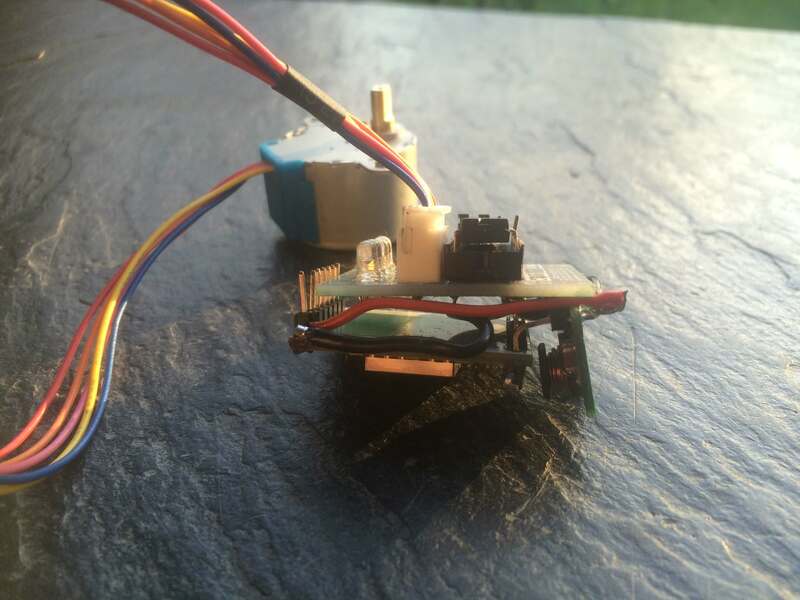 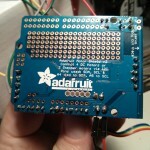 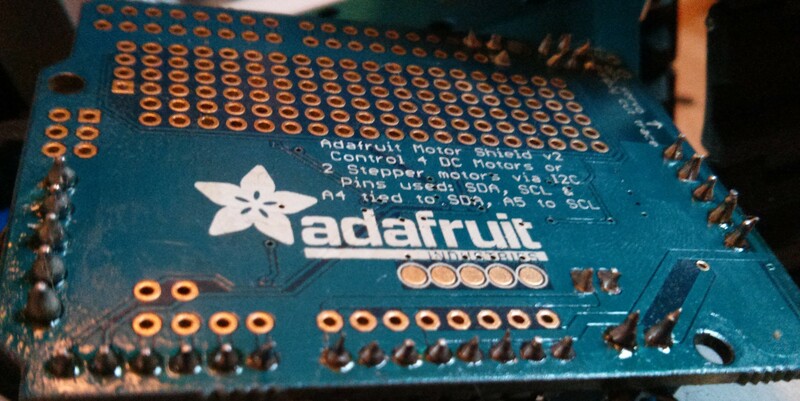 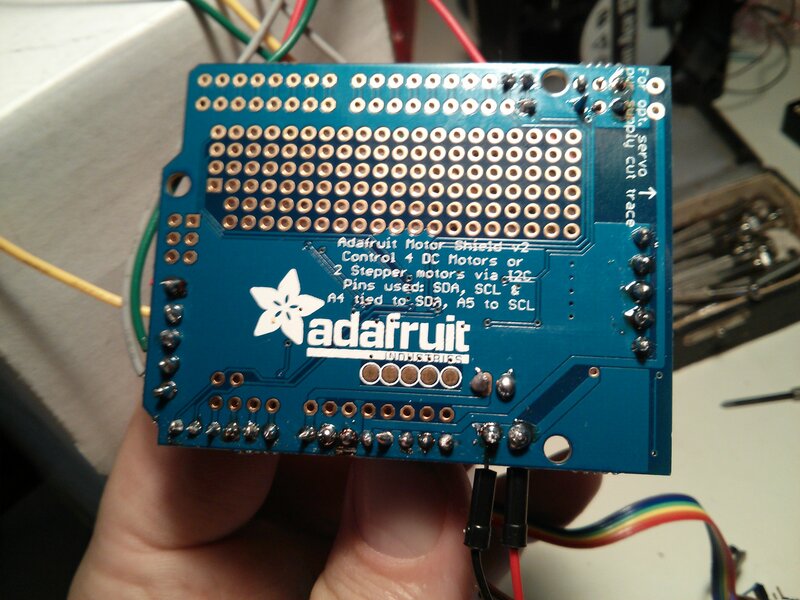 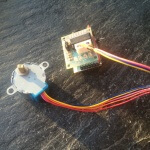 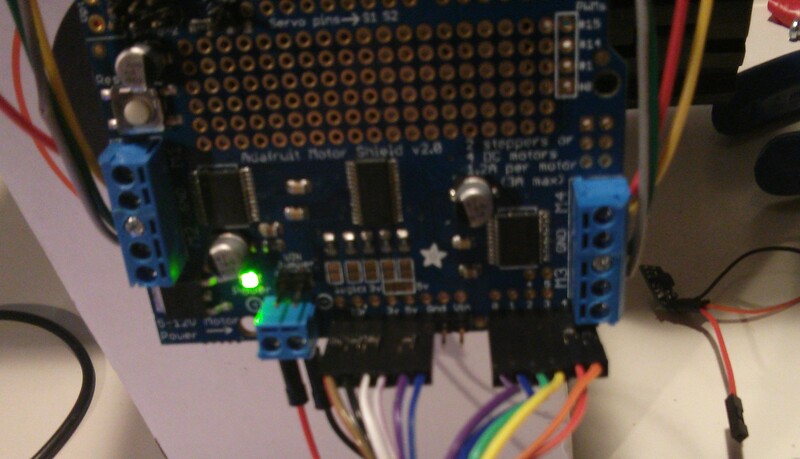 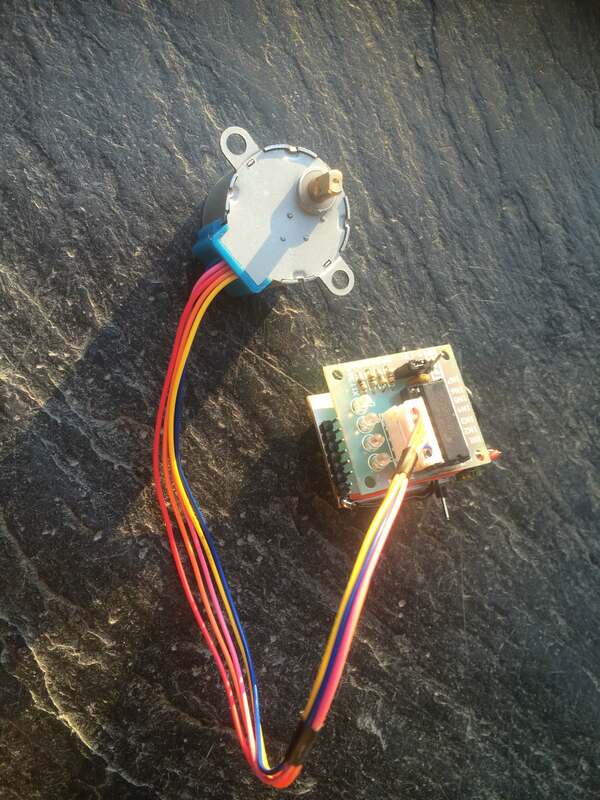 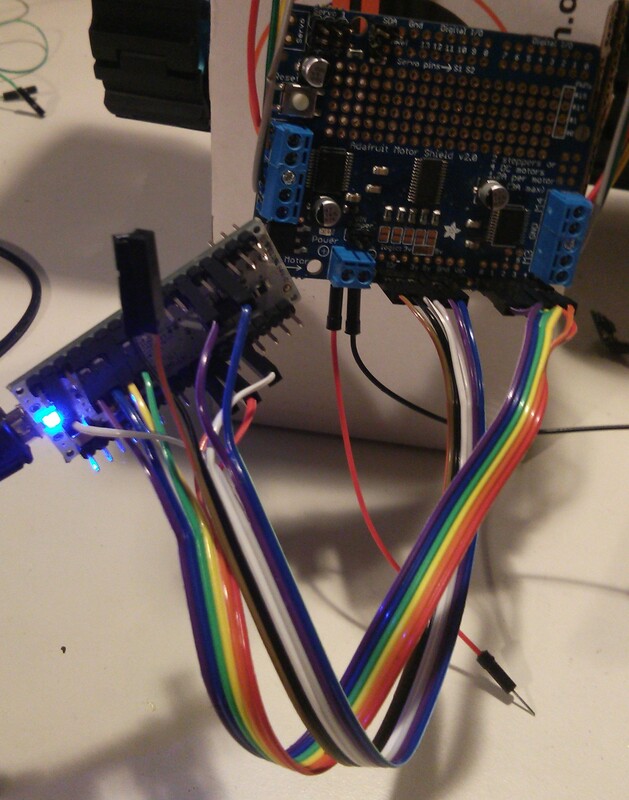 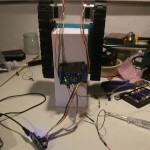 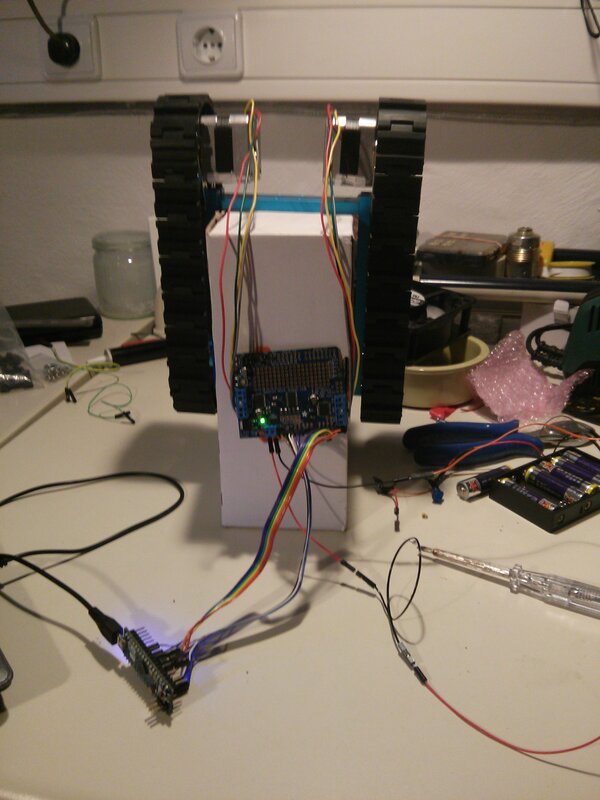 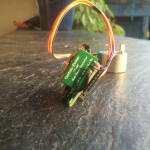 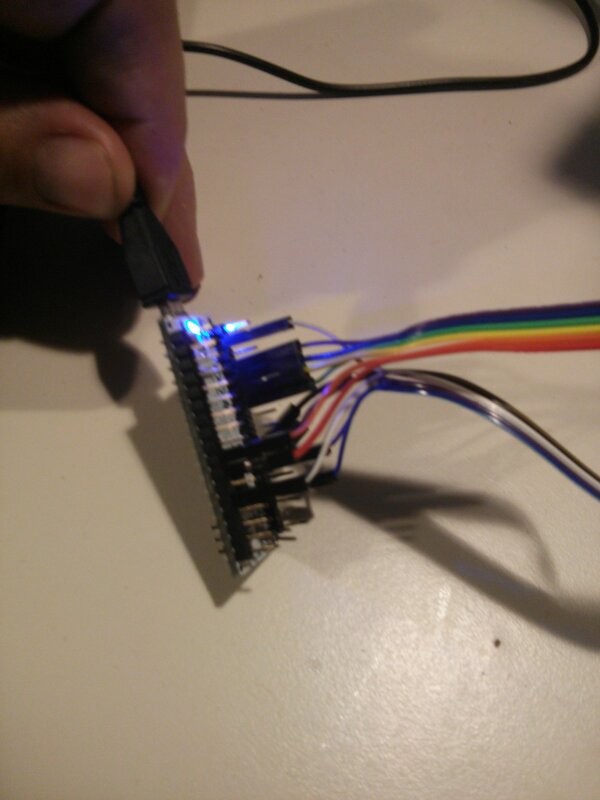 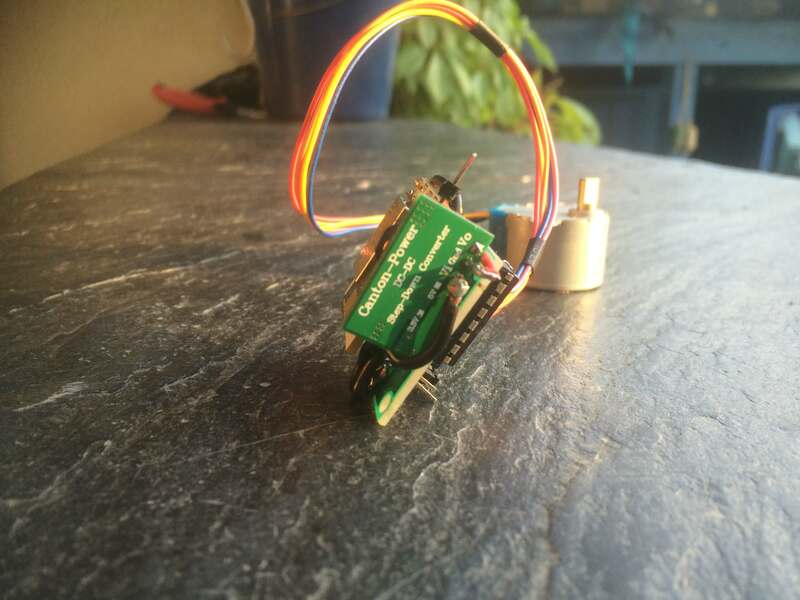 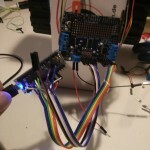 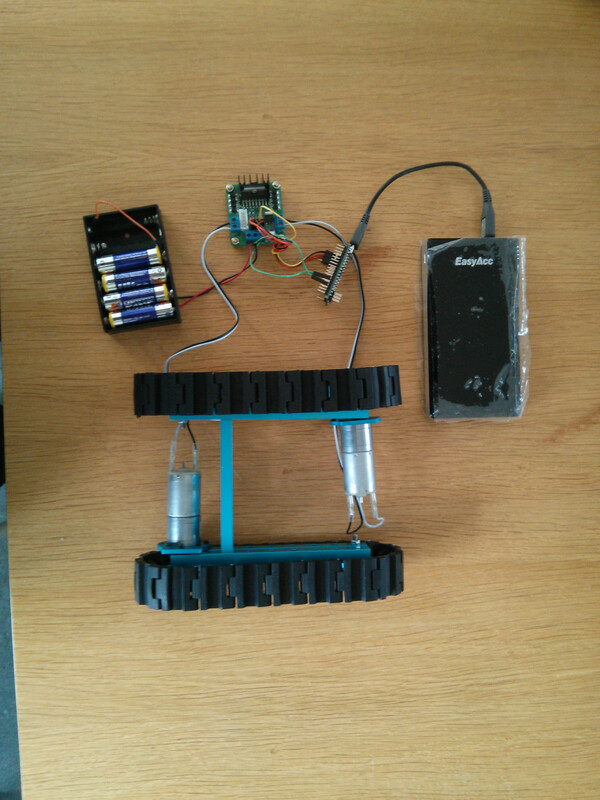 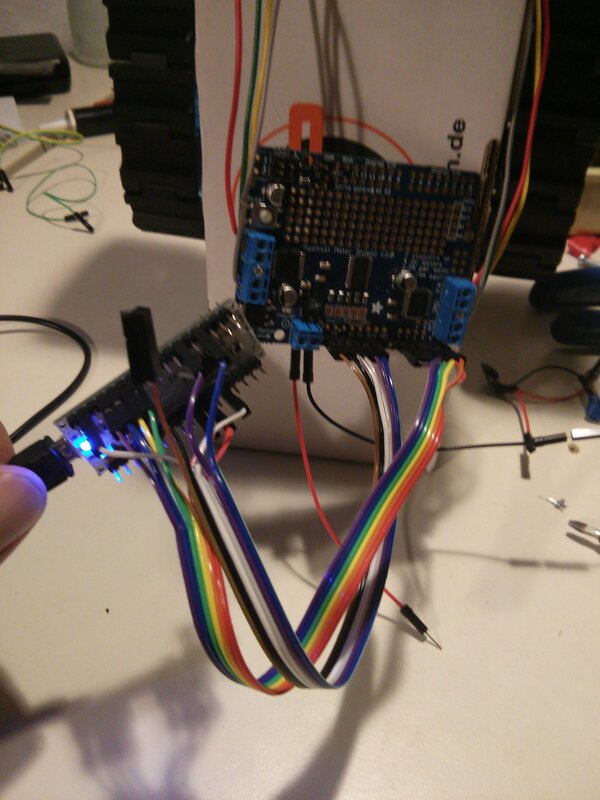 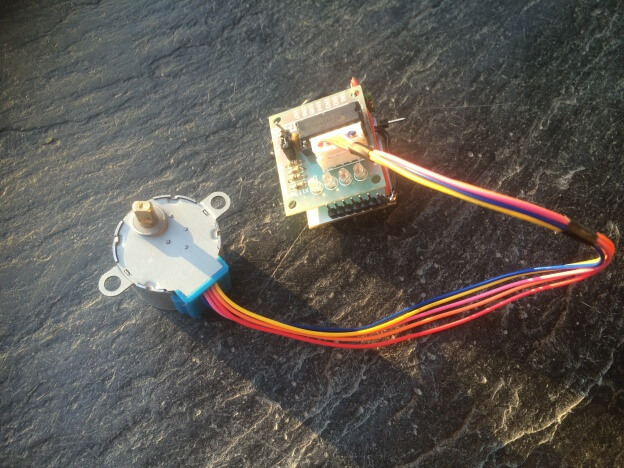 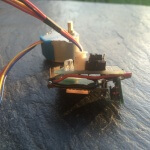 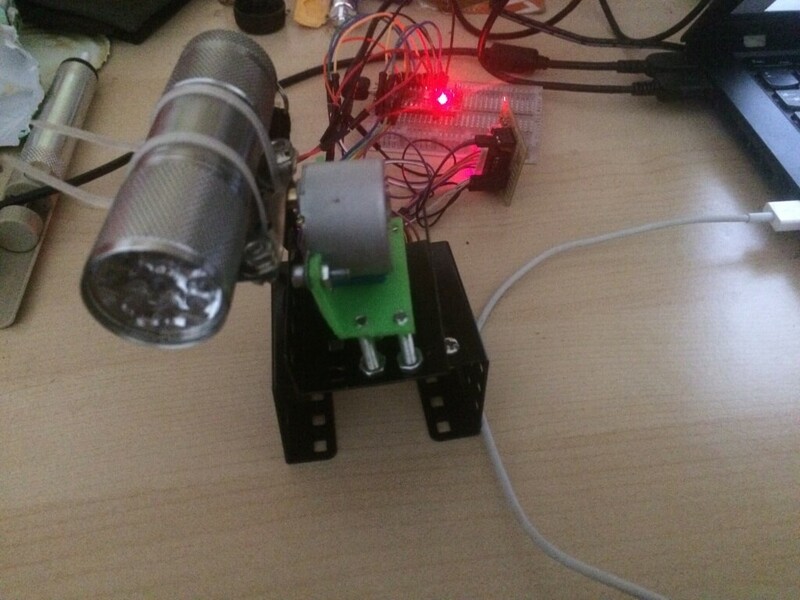 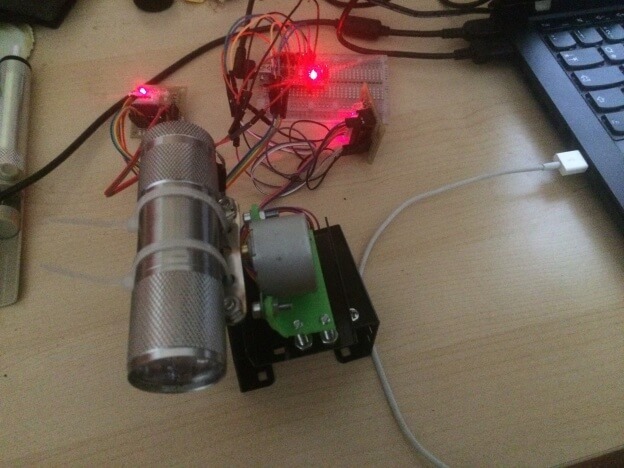 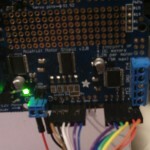 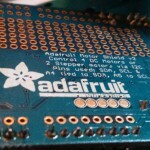 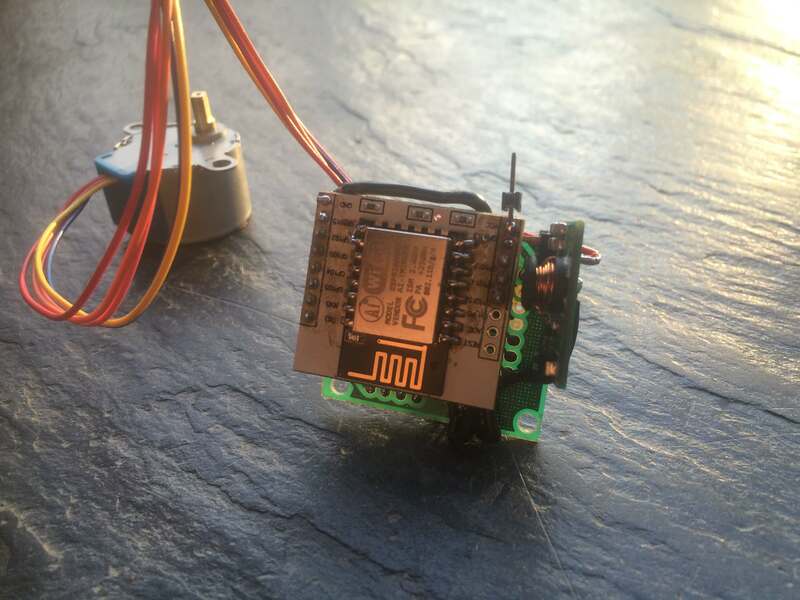 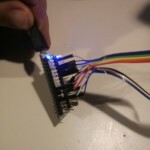 This entry was posted in Actuators, Arduino Micro, FrontPage, Howtos, internal video, Stuff and tagged arduino micro, l298n, youtube on 2014-05-17 by paul.